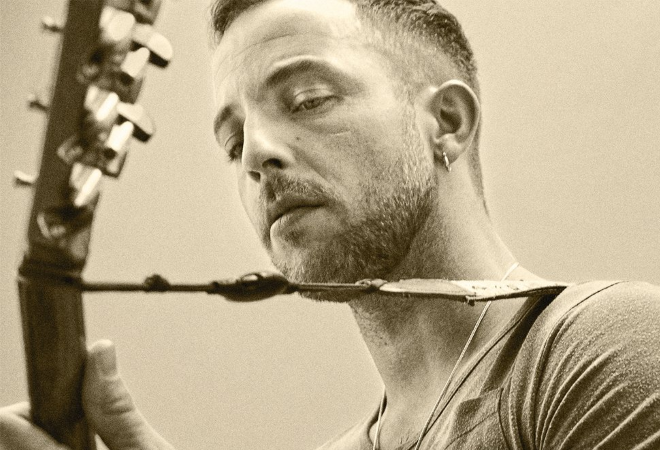 James Morrison has announced a UK & Ireland tour this March/April in support of his forthcoming album ‘You’re Stronger Than You Know’, due out for release on 08 March 2019. The run of shows will be his first full UK tour in three years, with further international dates scheduled in South Africa and Germany. James dropped his first single ‘You Give Me Something’ back in 2006, taken from his debut album ‘Undiscovered’. The record topped the UK Album Chart and earned him a BRIT Award for Best British Male. His second album ‘Songs For You, Trusts For Me’ dropped in 2008 and included hit singles ‘Broken Strings’ with Nelly Furtado and ‘You Make It Real’. Both albums combined have sold over 4.5 million copies worldwide. Morrison’s third studio album was 2011’s ‘The Awakening’ and featured lead single ‘I Won’t Let You Go’ as well as Jessie J collaboration ‘Up’. The follow-up release came four years later in 2015 in the form of ‘Higher Than Here’.